Adele is one of the most private celebrities in the music industry even though her magical voice echoes around in every corner of the world. She prefers to keep her relationship with husband, Simon Konecki, and other personal affairs out of the spotlight. 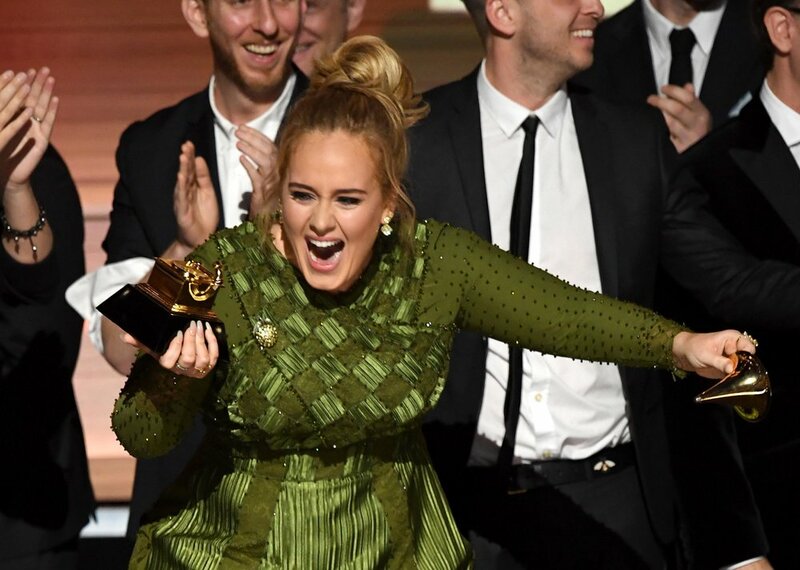 However, Adele surprised everyone when she opened up about her battle with depression. The debilitating illness kept her away from the public for a long time after the birth of their son, Angelo. Adele’s story was quite similar to Christy Teigen who suffered from postpartum depression after the birth of her son. The condition frightened her because she felt inadequate to take care of Angelo, and she felt she had made a bad decision by bringing him into this world. Although the singer recovered from her depression, she still struggles to find a balance between work and family. 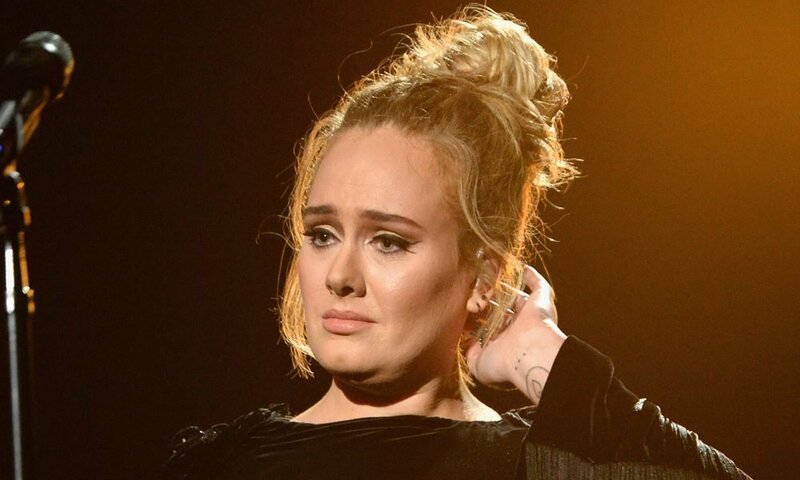 With a music career most artist can only dream of, Adele still finds it hard to accept that she does more touring than staying at home. She often travels around the world with her son to make sure that they’re not apart for too long. 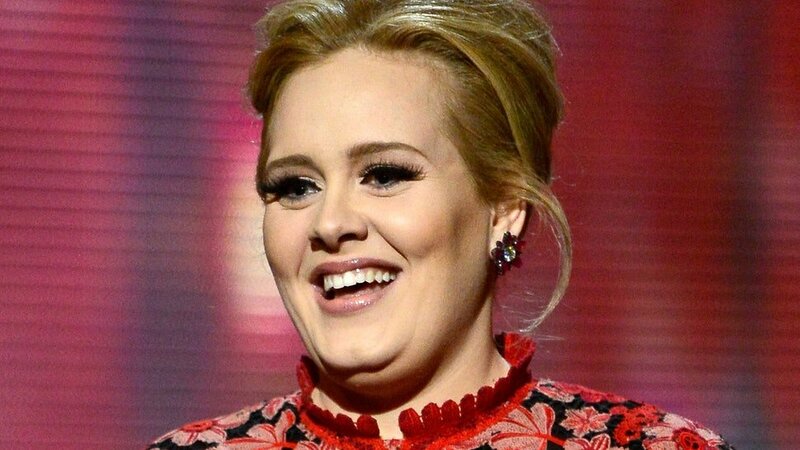 Adele and Simon sparked rumors of a romance when they vacationed in Florida in 2012. Some fans think that Ed Sheeran brought the pair together, but Ed denied the speculations and said he had nothing to do with their love story.